With obesity levels higher in today’s children than ever before and participation in sport declining, the development of well maintained grass roots facilities for both public and club use is essential to reverse these problems in society. In addition, awareness about new and re-developed facilities around Scotland is also essential to maximise participation. Identity, graphics and online platforms for Western Titans BMX racing club Clydebank, Glasgow, Scotland. 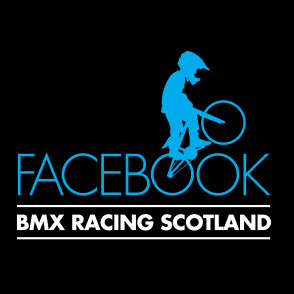 The club aims to encourage newcomers of all ages to try BMX racing at the Clydebank track. A website, YouTube channel, Facebook page promote the club online while posters (example below) create further awareness. Selection of videos from the club’s YouTube channel. The club uses Facebook and YouTube to promote the club online while posters promote the club offline. Riders, parents and followers are updated about club news and races around the UK via the club’s Facebook page. 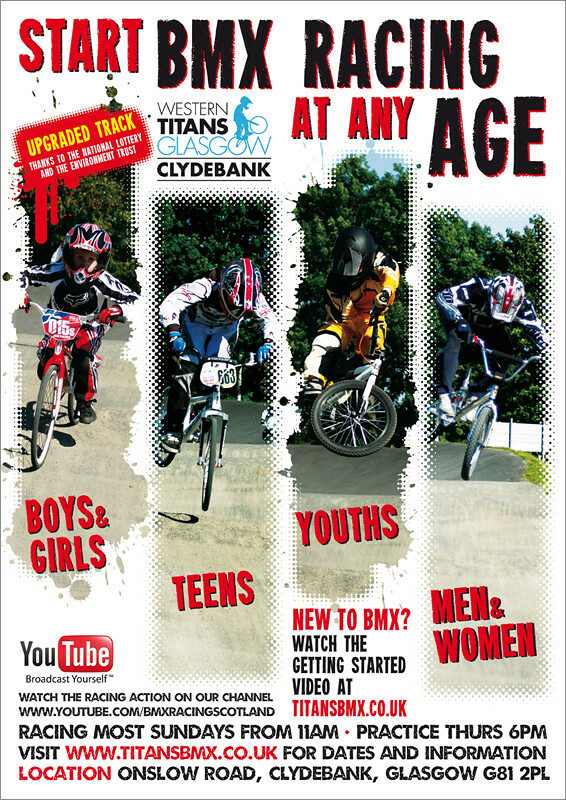 The Nth Degree Marketing and Design initially created an identity and website for Titans BMX racing club at Clydebank, Glasgow in 2009. The logo is simple but uses a very clever idea. It can easily be applied to trophies, posters, banners, etc. Furthermore, the identity, website and social media presence makes the club look very professional and well managed when we submitting applications for funding and grants. Funding and grants are essential for track improvements and equipment to enable anyone to try BMX racing without their own bike or protective clothing. The Nth Degree also set-up and managed our YouTube channel (450K+ views at present) featuring an archive of individual races over the years together with a Facebook page (500+ followers at present) to promote the club locally and encourage engagement from anyone interested in the sport whether they are a novice or expert. The website and social media channels has helped membership and participation to grow dramatically over the years and has given impetus to the development of other clubs around Scotland. 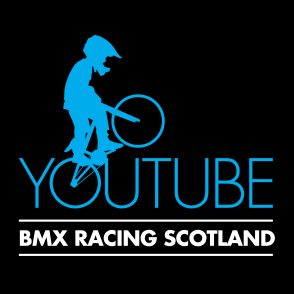 Thanks to everyone’s efforts at our club I am pleased to report the BMX racing is firmly re-established in Scotland and looks forward to a bright future. Indeed, Scotland witnessed its first national championship in decades at the new £420K track at Broadwood, Cumbernauld in May 2015.